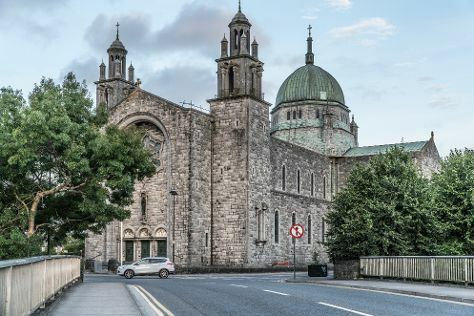 Start off your visit on the 30th (Fri): pause for some photo ops at Galway City Museum, admire the striking features of Galway Cathedral, don't miss a visit to Quay Street, then get to know the fascinating history of Salthill Promenade, and finally don't miss a visit to Eyre Square. To see ratings, more things to do, photos, and other tourist information, go to the Galway trip itinerary planner. If you are flying in from United States, the closest major airports are Dublin Airport, Shannon Airport and Cork Airport. Expect a daytime high around 48°F in December, and nighttime lows around 38°F. Finish your sightseeing early on the 30th (Fri) so you can drive back home.